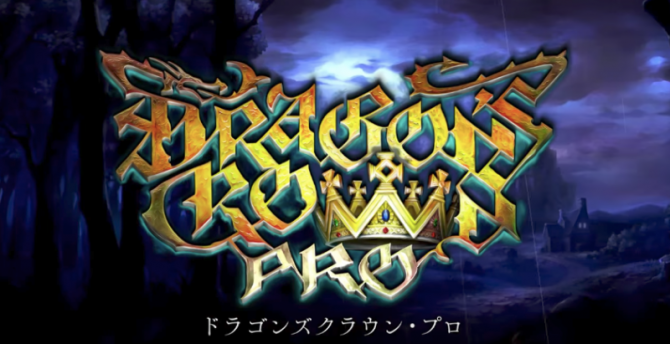 One of the few flaws of Vanillaware’s Dragon’s Crown is that it didn’t allow cross platform gameplay between players using the PS3 and PS Vita version. Luckily, that’s going to change with the patch released today in Japan, and that will probably follow soon on the North American version. At long last we’ll be able to play with our friends regardless of the platform they’re using. Improved stability under certain circumstances. 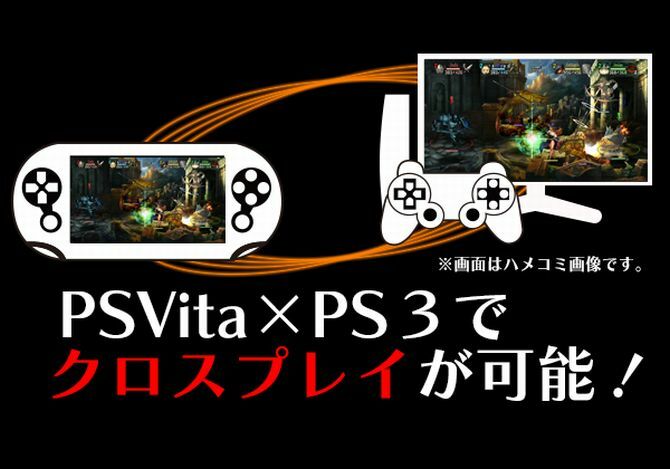 Cross-play is now possible for co-op and versus gameplay, matching players with the PS3 and PS vita versions. It’s now possible to set a on/off toggle to protect items so that they’re not accidentally sold or discarded. In the “Game Setting 2” screen is now possible to toggle NPC joining on and off. The behavior and effects of the skills of each class has been adjusted. Conditions for matching in the Labyrinth of Chaos has been relaxed. Now it’s possible to join regardless of the number of rounds. Other tweaks have been implemented in order to improve the system across the board and comfort of operation. So there you have it. Time to get a healthy ration of side-scrolling monster slaying, now with more friends from both platforms. If you still didn’t get this little masterpiece and you’re still on the fence, you can read my review here.